In December 2016 Alibaba was placed on a US blacklist for fakes. A US industry watchdog called the company’s Taobao website (the world’s largest e-commerce platform) a “notorious” market for counterfeiting and piracy. Now Alibaba is diligently combatting this label. Via a program called Operation “Cloud Sword” big data technology such as advanced algorithms, machine learning, optical character recognition (OCR), and mapping technologies, is used to generate clues to help identify and take down fakes. 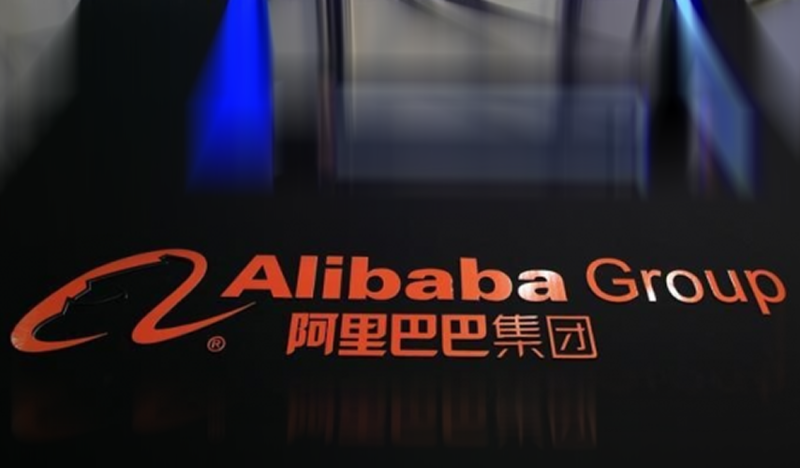 In January Alibaba sued two fake Swarovski watch sellers who allegedly link merchants with people willing to falsify purchases and write positive comments on its Taobao e-commerce platform for violations of goodwill and contract. The company claimed 1.4 million yuan, or about $201,000, in damages. Shenzhen police raided the seller and confiscated about 125 counterfeit watches after Alibaba’s claim. Alibaba used gathered and analysed data to identify the counterfeit Swarovski merchants and subsequently purchased a watch from the seller in a test-buy program. Previous Previous post: Has President Trump’s executive order on ‘Public Safety’ killed off Privacy Shield?